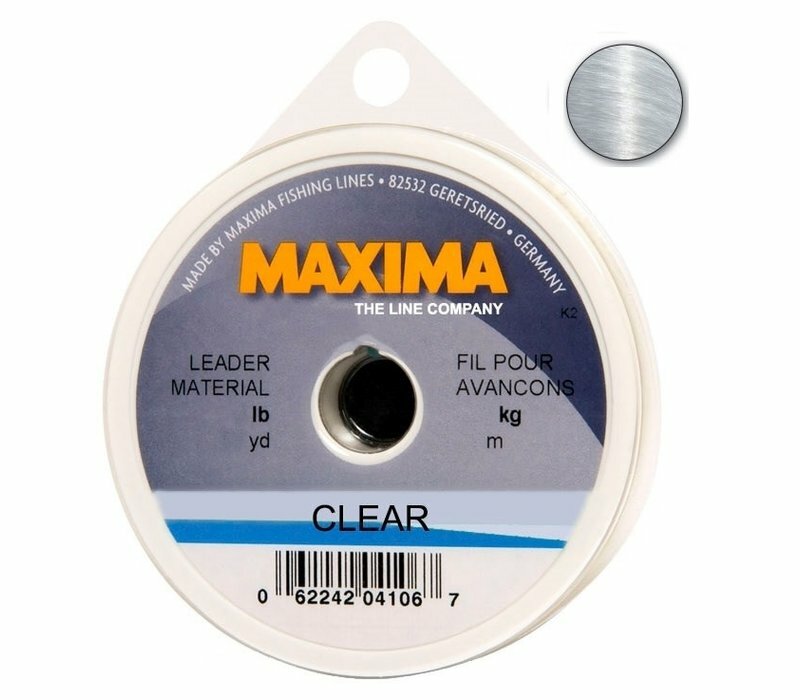 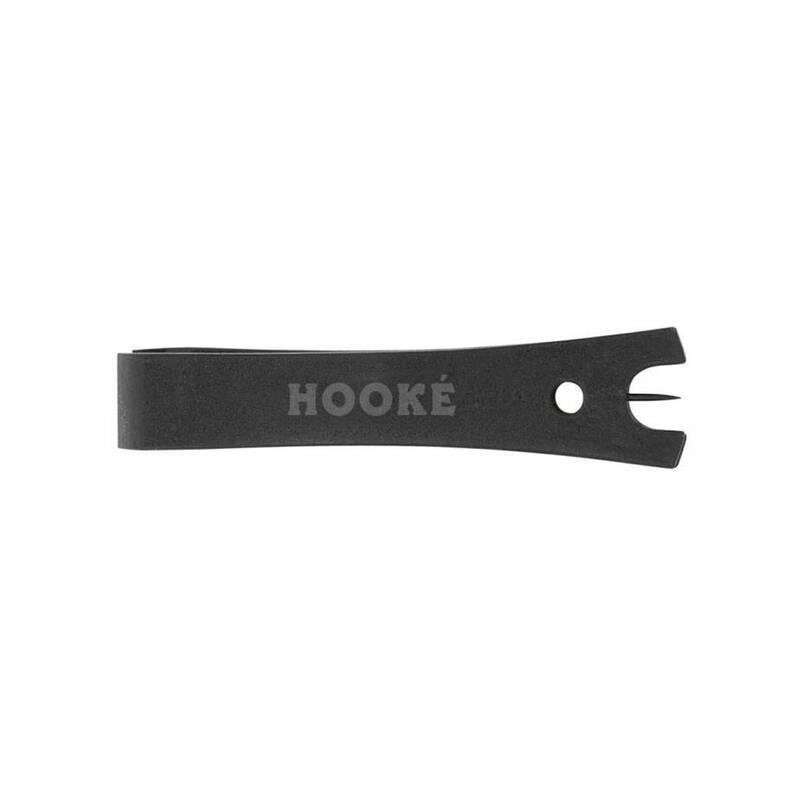 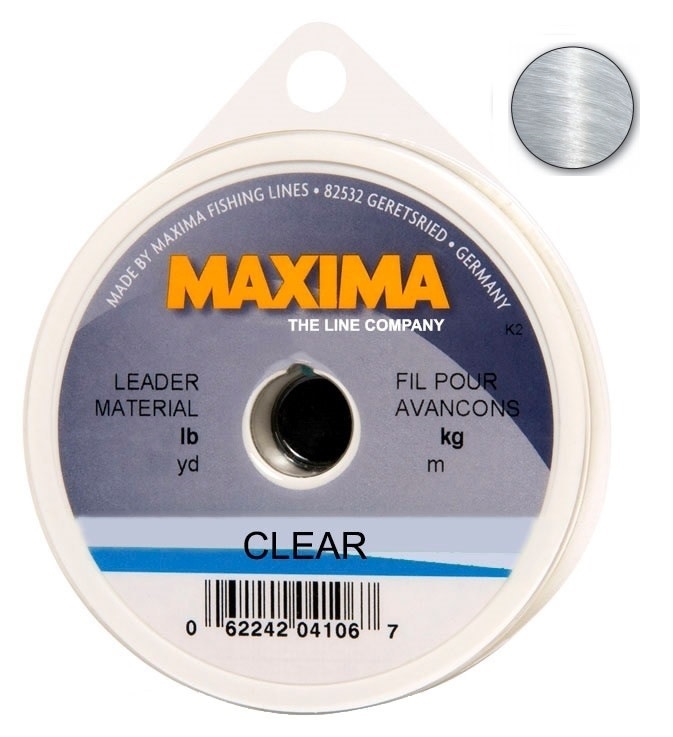 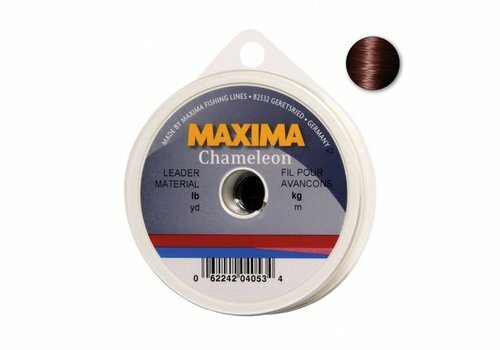 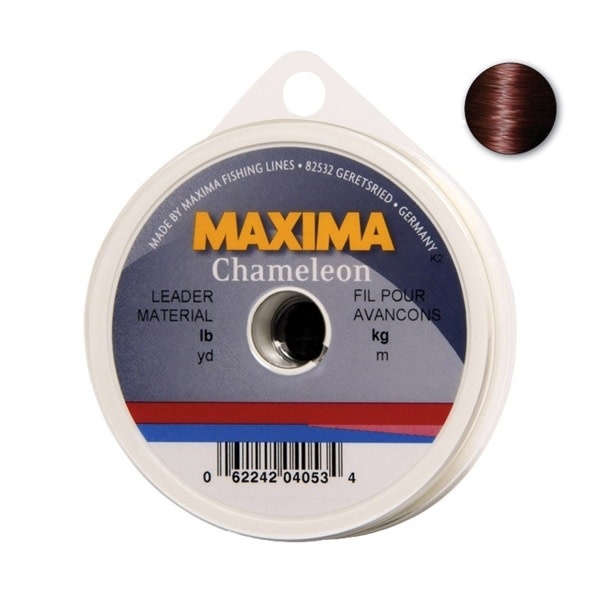 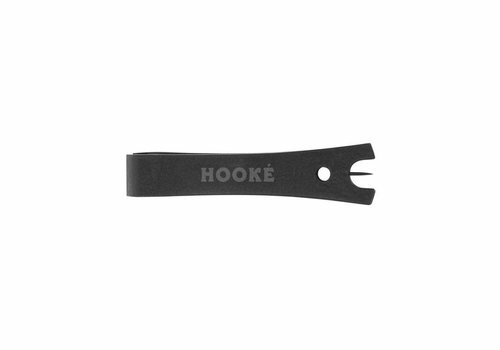 The Hooké Fishing nipper is the ideal tool for cutting leaders and tippets. 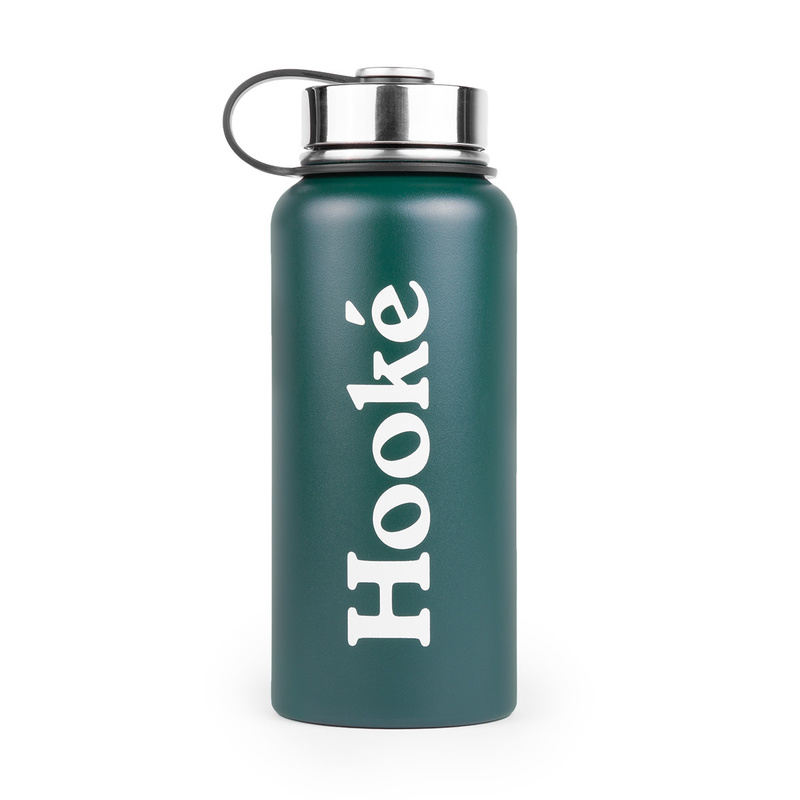 The 32 ounces Hooké bottle is the ideal compagnon for all of your adventures! 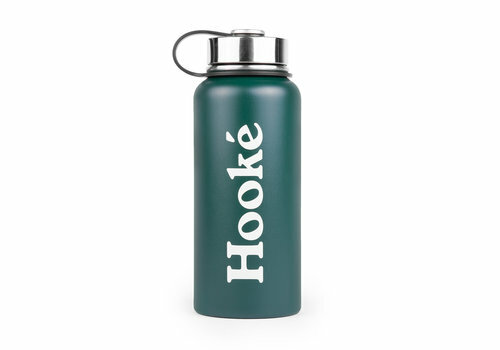 Keep your liquids hot or cold for more than 6 hours with this double walled bottle.